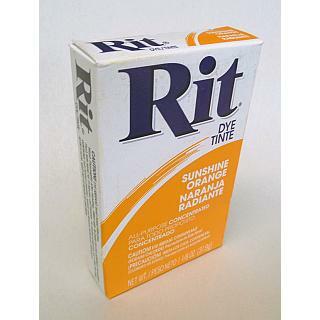 RIT brand powder dye, 31.9gr. 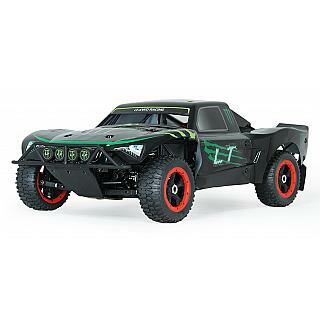 x 2 packs Black RIT dye is a great way to dye your dyeable white r/c parts. Low-cost and easy to use. Works best if water temperature is warm. RIT brand powder dye, 31.9gr. 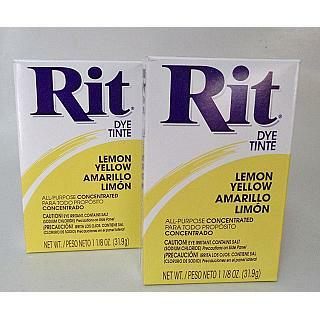 Lemon yellow x 2 RIT dye is a great way to dye your dyeable white r/c parts. 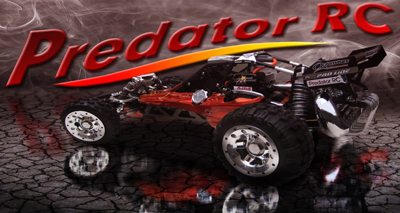 Low-cost and easy to use. Works best if water temperature is warm. 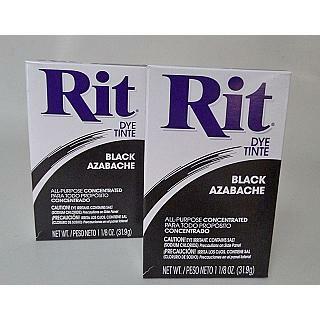 RIT brand powder dye, 31.9gr. Purple x 2 RIT dye is a great way to dye your dyeable white r/c parts. 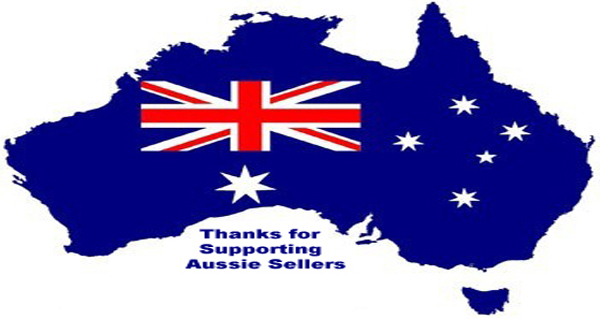 Low-cost and easy to use. Works best if water temperature is warm. 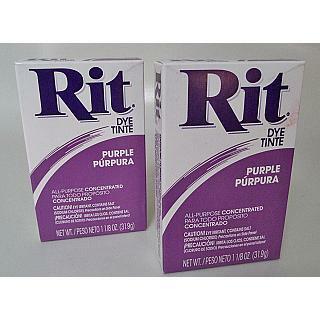 RIT brand powder dye, 31.9gr. Royal Blue x 2 RIT dye is a great way to dye your dyeable white r/c parts. Low-cost and easy to use. Works best if water temperature is warm. 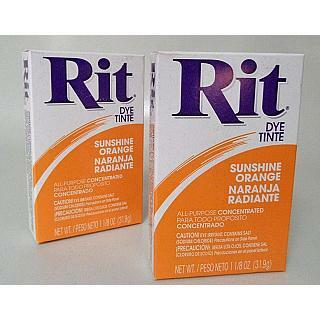 RIT brand powder dye, 31.9gr. 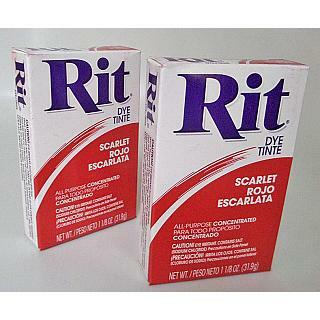 Scarlet Red x 2packs RIT dye is a great way to dye your dyeable white r/c parts. Low-cost and easy to use. Works best if water temperature is warm. 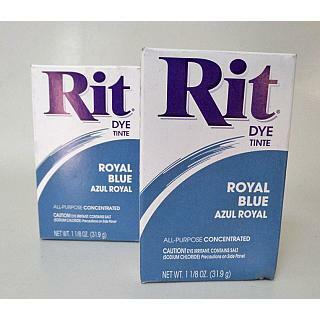 RIT brand powder dye, 31.9gr. Sunshine Orange x 1 RIT dye is a great way to dye your dyeable white r/c parts. Low-cost and easy to use. Works best if water temperature is warm. RIT brand powder dye, 31.9gr. Sunshine Orange x 2 RIT dye is a great way to dye your dyeable white r/c parts. Low-cost and easy to use. Works best if water temperature is warm.